I thought I’d give everyone a bit of a helping hand and point you in the right direction (or the right direction to point friends and family to) for Geeky Christmas presents of 2010. Some of them have Cyber Monday deals and some have only one available, especially those listed on Etsy, so be sure to act fast if you find something you fancy. NOTE: There’s no affiliate links, I’m not making any money from any of the gifts listed below, it’s just stuff I like that I’ve found over the weekend and collated just for you. 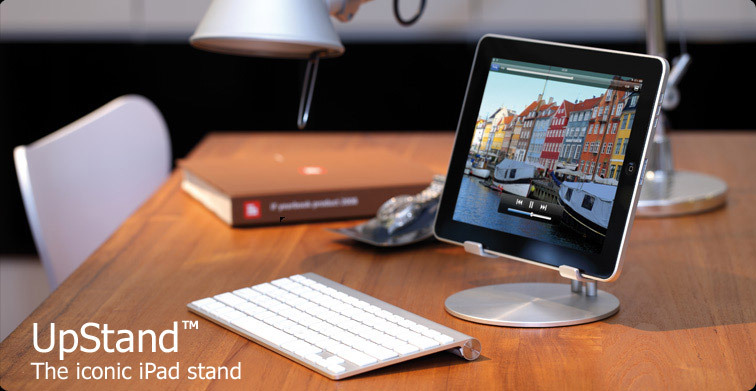 Beautifully designed sturdy iPad stand, finished in rubber to hold it firmly in place. Also compatible with most iPad cases too. Sketch website and UI ideas to your hearts content, also available as iPhone and iPad versions. 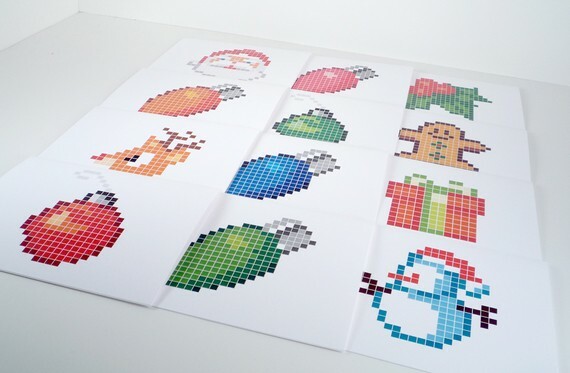 Also try their Pixel Gift Tags. 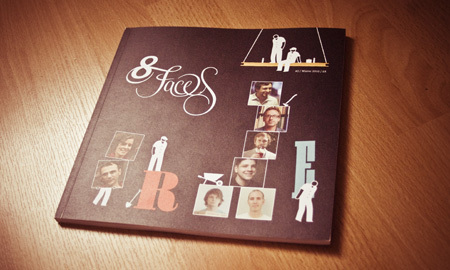 8Faces Magazine – Great stocking filler! For anyone interested in Typography or just generally enjoys reading about some of the best font designers in the world, this magazine would make a great stocking filler and dispatched in time for Christmas. 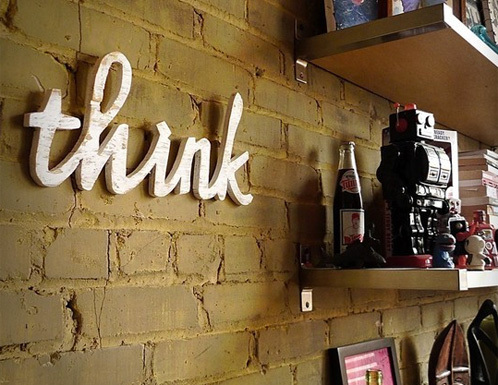 Know someone who loves Typography? 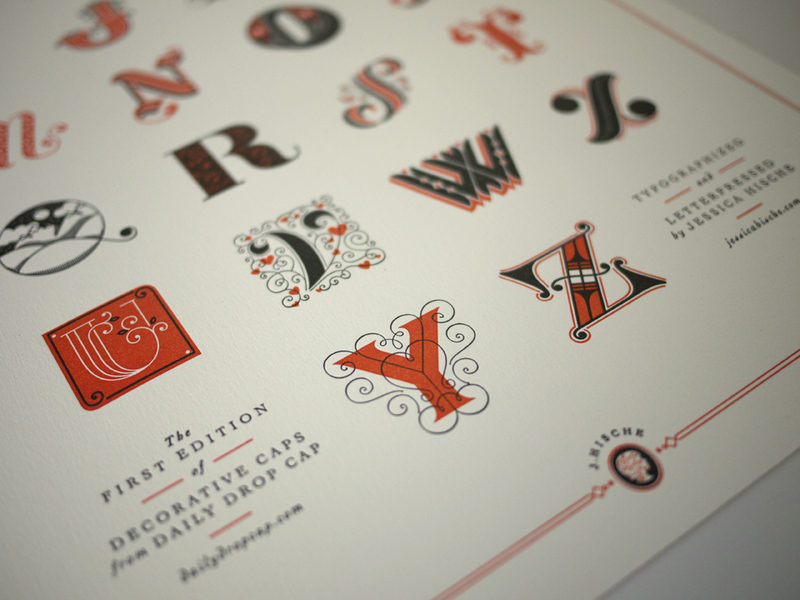 With only 75 in existence, this limited edition letterpress print would be a great addition to any budding typographers office wall. I purchased a ‘Geek’ one of these the other day and featured it on my blog. I believe myself and another fellow Twitterer got the last of the geek ones, but may be worth asking if this is the word you would prefer? They’ve got tons of other great stuff in their Etsy shop and 15% off until Cyber Monday. Mum’s, Dad’s, listen up. If you think your son/daughter “tinkers” around on the internet all day – just buy this book, it’s going down in history as a “must have” for the bookshelf. 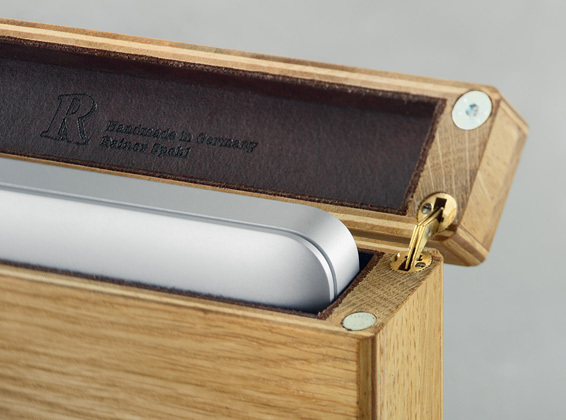 A hardback original looking leather case to carry your Macbook Pro around in. Know someone who loves Farmville? Let’s face it, we all do. 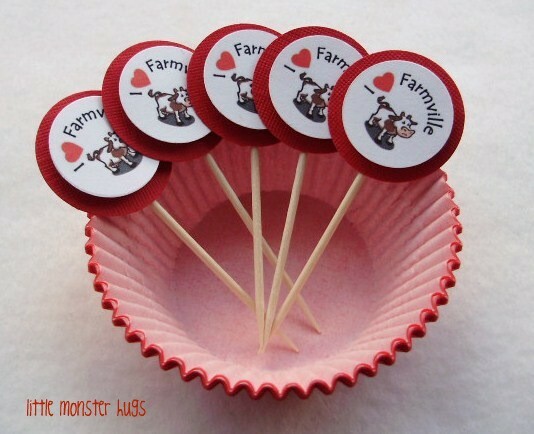 Treat them to some Farmville Cake Toppers on Christmas Day and maybe they will finally stop trying to send you a bale of hay and a stray cow. Know someone who likes to moan about what trouble their clients have caused them today? Order up some of Jessica Hische’s fabulous (letterpress cover) Day Ruining Notepads. 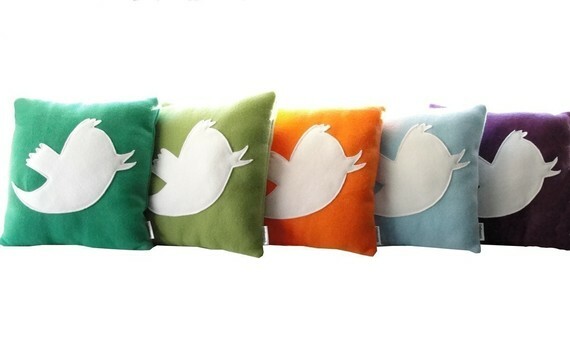 For the soft-furnishing of your office, this shop has geek pillows to suit every taste. 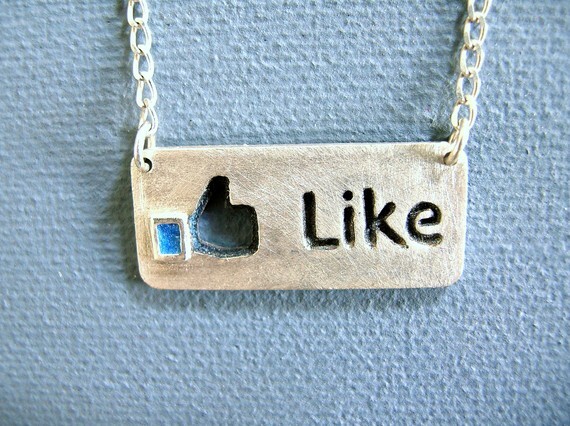 $49.00 For the Facebook addict in your family. At just over £200/$320 it’s expensive, but it’s beautiful, enough said. 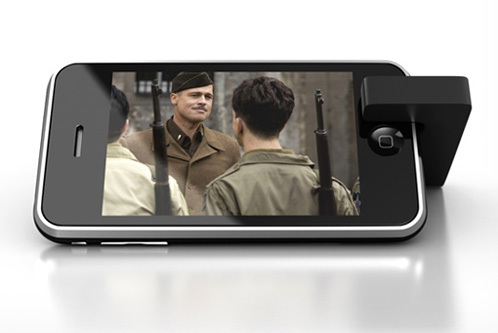 Brendan gave me one of these at FOWD London this year and it’s absolutely brilliant for watching films on the go, anywhere that has those tiny fold out tray tables this little gadget really comes into its own, allowing you to sit back and comfortably watch anything you like. 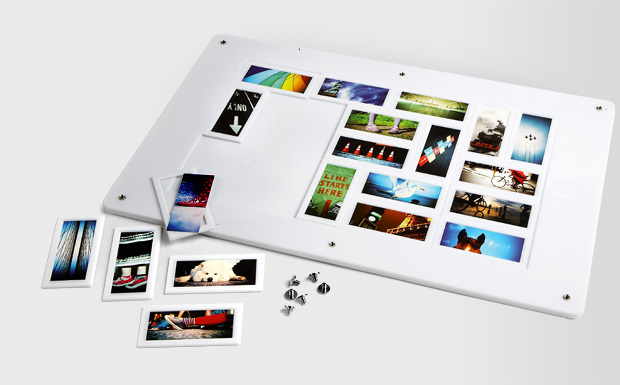 Position your MiniMoo Cards to make the perfect arrangement, portrait or landscape. Each notebook cover is printed with pixelated imagery depicting the game that includes Pac-Man, ghost characters, fruit imagery. It also contains some mini-stickers featuring icons from the game. All contained neatly in the hard card box sleeve. 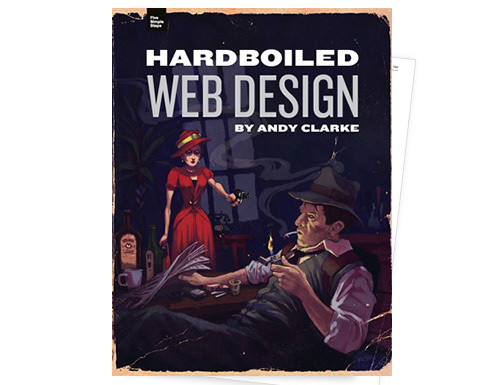 You can’t go wrong with any of the books in this series actually, HTML5 For Web Designers is also an excellent choice. Great stocking filler for the geek in your life. 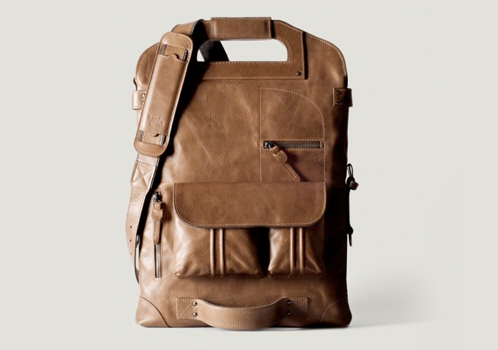 Absolutely stunning italian made laptop bag from the people at Hard Graft. 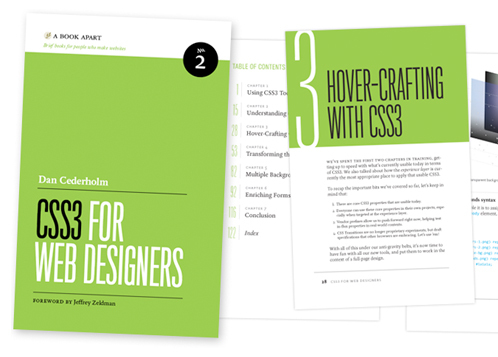 24 ways is the advent calendar for web geeks. 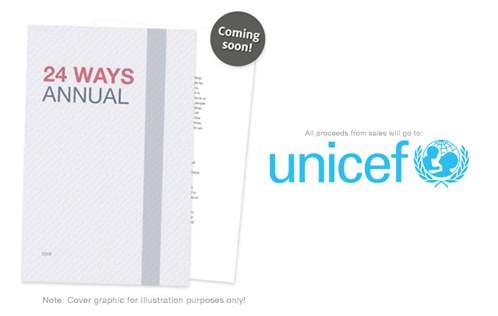 Each day throughout December a daily dose of web design and development goodness is published to bring a little Christmas cheer with all proceeds going to Unicef. 2011 Time Travellers Calendar – Great Stocking Filler! 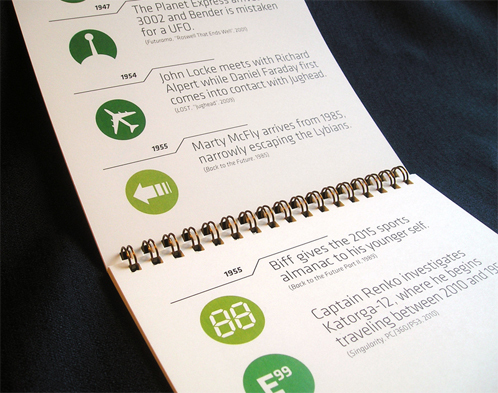 This calendar takes 95 time travel occurrences and places them on a single timeline. Watch thousands of years of time travel take place over the course of 12 months! 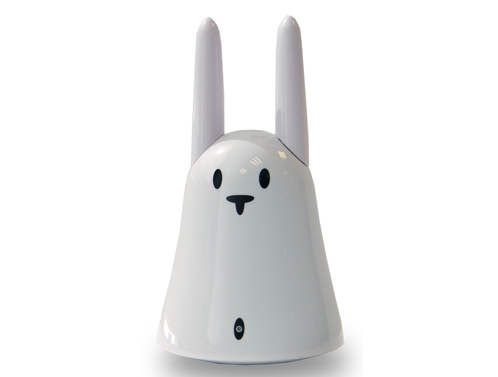 I desperately want one of these cute little guys – set it up for all sorts of fun and explained far better on their website. If there’s anything else you feel should be featured here, please post it in the comments and I’ll add if appropriate!